Accerion is visiting the Hannover Messe! From the 1st until the 5th of April, Hannover Messe is exhibition venue for 6,500 exhibitors from 75 nations all based around the industry trends of Industry 4.0, Sector coupling, Cobots and Artificial intelligence. In addition, 80 forums and conferences are offering interesting insights into the topics G5, Smart Grids and Machine Learning. Accerion can’t wait to visit their integration partner Götting KG, who is exhibiting at the fair. If you want to get in contact with our integration partner, visit the Götting KG stand in Hall 17, Stand E42 (16). You can also meet us in person at the fair. The whole Accerion team is having the opportunity to discover the more than 700 product innovations by visiting the fair in April. We hope to get new innovative impressions of the high-tech world. 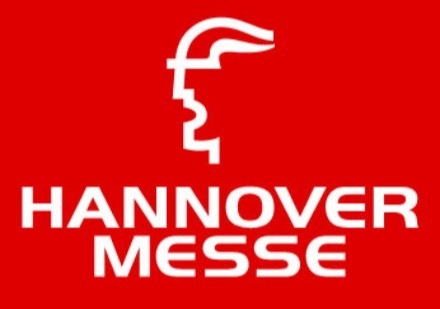 Especially Accerion´s young professionals are looking forward to attend the Hannover Messe 2019.